At ChangeGear.jp, we love being catalysts for paradigm-shifting personal and team growth. As a big-picture, innovative thinker, I relish opportunities to engage, coach and mentor stakeholders towards aligning their objectives, to achieve and celebrate shared success. That’s because too often, I’ve witnessed technically excellent leaders struggle: unable to bridge the distance between themselves and their teams (and other interested parties), and therefore their goals. I’ve had the great honour to serve a wide diversity of amazing clients and colleagues, internally and externally, in Japanese and English, across functions, time zones and industries, from end users to heads of conglomerates. 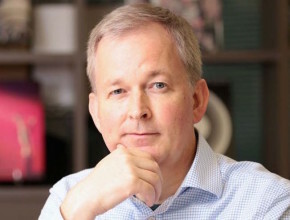 I’m Michael McCoy, founder of ChangeGear.jp: bespoke executive coaching and training consultants in Tokyo. Click the button below for my back story and a sample of our current activities. Let us, ChangeGear.jp, help you and your team get aligned today and on course to achieve your goals.